High shopping cart abandonment rates is a thorn in the side of every ecommerce marketer. People load their carts, see your shipping rates, and say “adios.” Instead of being frustrated, you should see abandonment for what it really is: a big fat opportunity to slash shopping cart abandonment rates! More than 75% of all shopping carts are abandoned, according to Listrak’s six-month shopping cart abandonment index. That means only one out of every four shoppers converts. The question is, how do you get the other three to pony up some dough? 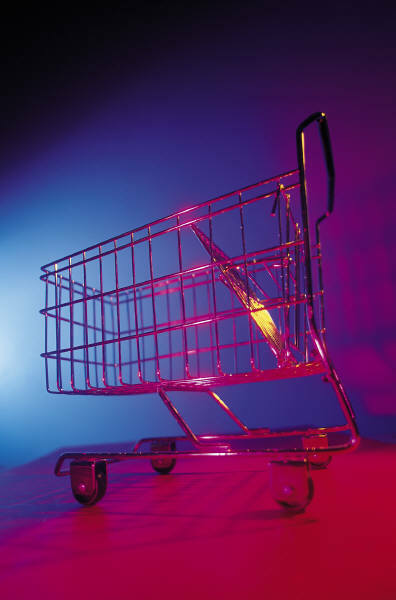 Shipping costs are to blame for 44% of abandoned carts, according to Forrester. It’s the number-one cause of cart abandonment, and has been for years. What do people want to pay for shipping? Zero dollars. Free shipping and coupon codes are everywhere. They’ve conditioned consumers to expect a deal. If you don’t have a deal, they’re going to find someone who does. Make it free – you can advertise free shipping over a certain total, such as $25 or $100 dollars. Not everyone can do this, but there is another option. Make it known – be very clear about your rates. Don’t make it impossible to find them on your website. People may not like paying for shipping, but they like it even less when it’s tacked on at the end. Do you know why Amazon offers one-click purchases? Because everyone hates checking out. The faster you get customers though the checkout, the more money you’re going to make. So make it REALLY easy. Limit the form fields – only ask for what you need to complete and ship the order. If you’re an ecommerce site, your reason for existing is to sell stuff – so get out of their way and let them buy! Auto-fill – if the customer has shopped with you before, then she should not have to type her billing and shipping information. Your form should auto-load it. 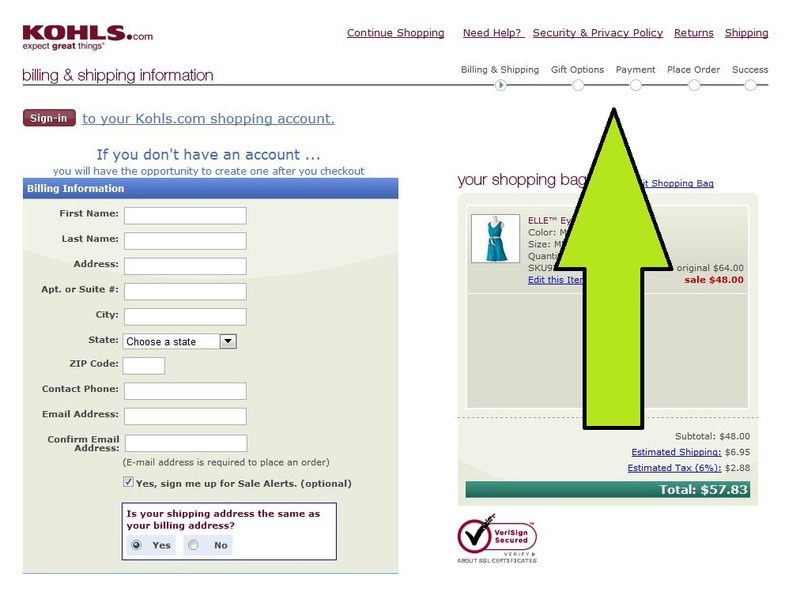 Don’t force registration – the easiest way to auto-fill your forms is to ask shoppers to login. But don’t make them login or create accounts. Have a guest checkout option. Don’t erase form entries – nothing is more annoying than filling out a form, clicking “submit,” and having to type everything again. If your customer forgets to fill a required field, then don’t make him type everything out again. He’ll hate you. Offer help – thousands of people go through your checkout. Everyone has a unique situation, a unique address, and unique level of intelligence. Make sure to have a customer service phone number clearly displayed, and even a chat tool if possible. Remember: you’re a consumer too. Write down everything you’ve ever loathed about shopping cart checkouts and resolve to never do those things. You should use what’s called breadcrumb navigation. That’s another way of saying that you should break your checkout process into a series of steps, one step for each page. Each page should tell people where they are and where the end is. Another great thing about breaking checkout into a series of steps is that you can see where most people abandon. Do they stop when entering their billing information? Do they stop when asked for final confirmation? Wherever it is, your analytics will tell you which page needs to be tweaked and tested. The internet is full of thieves. People see news stories about identity theft and international hackers and start thinking that entering their credit card information is about as safe as swallowing glass. You need to help people overcome that anxiety and feel safe on your site. The first thing you need is a secure checkout process. That means visitors should see “https” in the browser’s address bar, letting them know that they’re on a secured, encrypted connection. 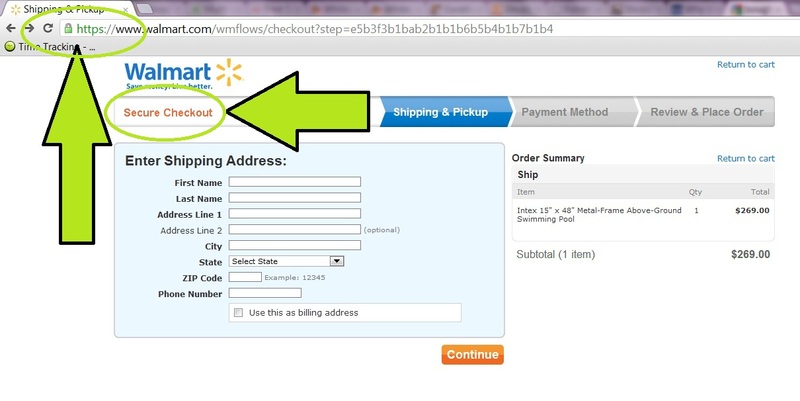 Have a trust logo or seal – (or something similar — WalMart just has “Secure Checkout” in orange). You can’t count on people to look in the browser for “https.” So make sure that customers can see the security logo (check out this blog post on trust logo optimization). Your checkout process is not the place for display ads or links to your blog. You should treat every page as a true landing page. It should have nothing other than order information and bare-bones navigation (a header logo that is hyperlinked to your homepage will do). Features that make customers feel safe (such as trust logos). The call-to-action button needs to be big, bright, and directly in the eye path. If people have to squint and look around, you’re doing it wrong. Once someone abandons your shopping cart, there are a few ways you can keep in touch. This is called “remarketing,” and sending a triggered email is one of the best tactics. Send it now – don’t wait 24 hours. Send the email the moment the person abandons the shopping cart. Focus on service – don’t do a lot of hard selling. Tell the person that you noticed they left something in the cart. Provide customer service information and ask if they need help. Have a one-button return – people should be able to click a single button to return to a cart with all the items they abandoned. If you force them to fill the cart again, you’re going kill the conversion rate. Include images – this is a must. Nothing says “buy me” like an image of the product you almost bought five minutes ago. These six facts will set you on the right path. You might also want to check out social logins, which are becoming very hot on ecommerce sites. And remember: for every customer that makes a purchase, there are three more people waiting for you to convince them to convert.